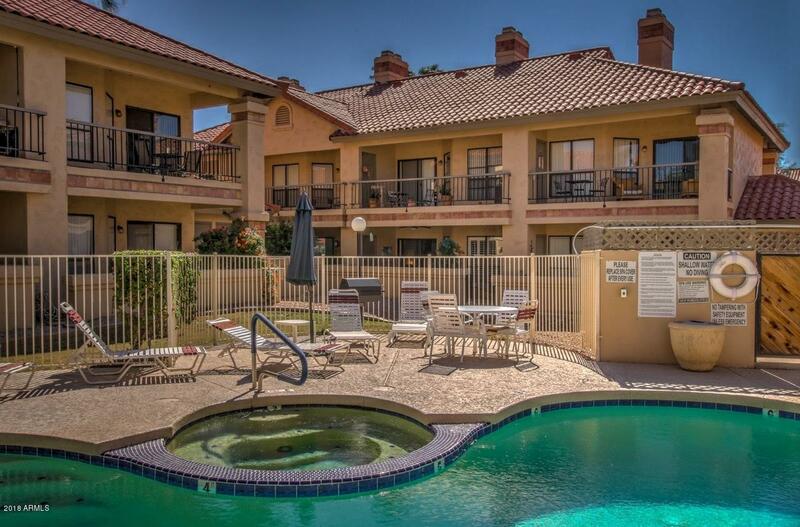 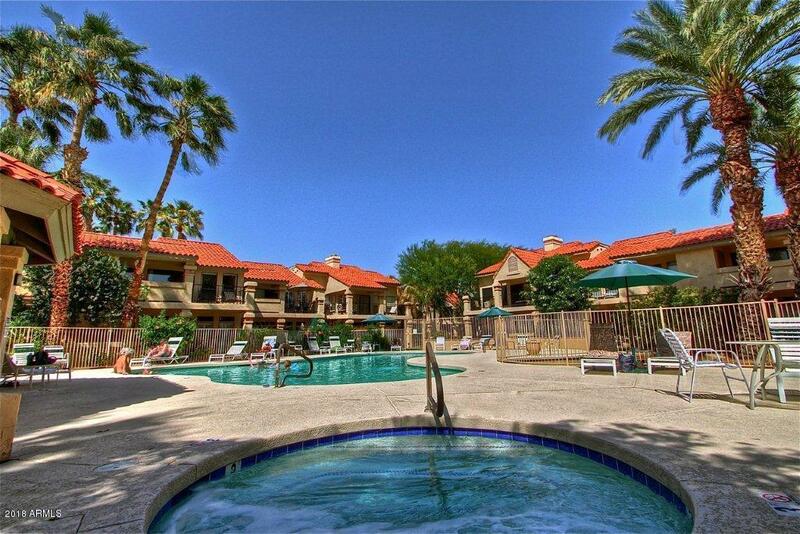 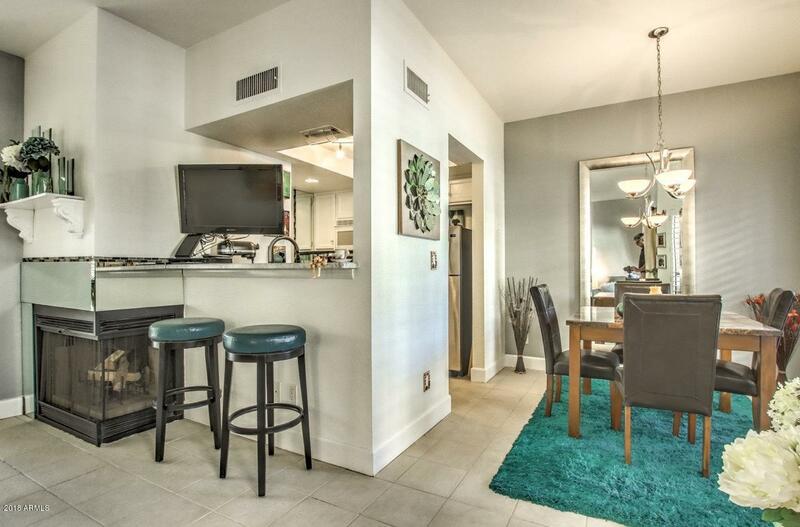 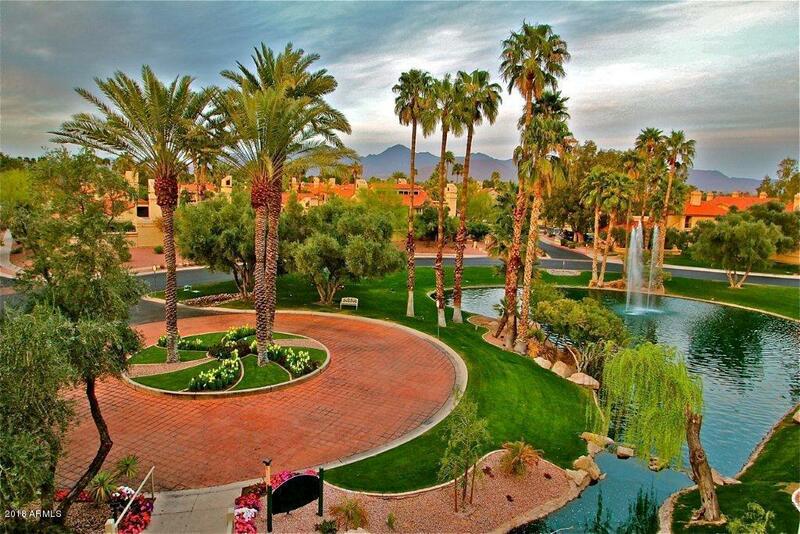 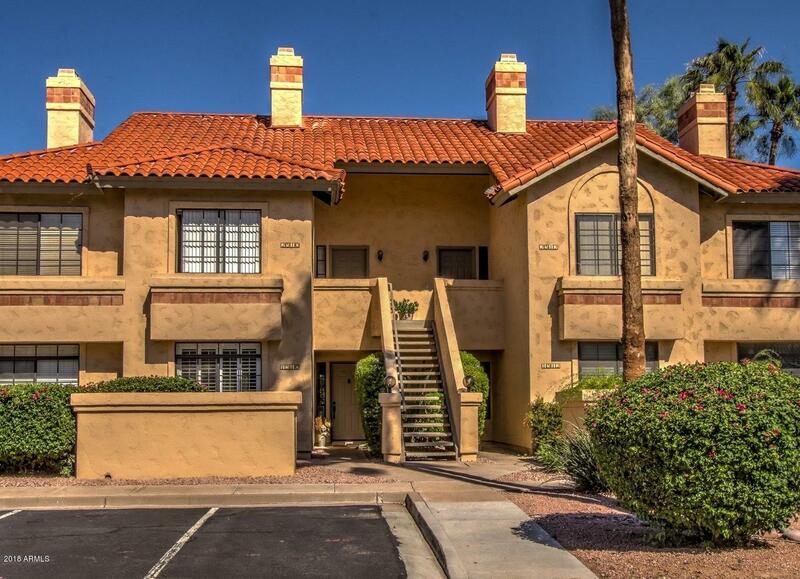 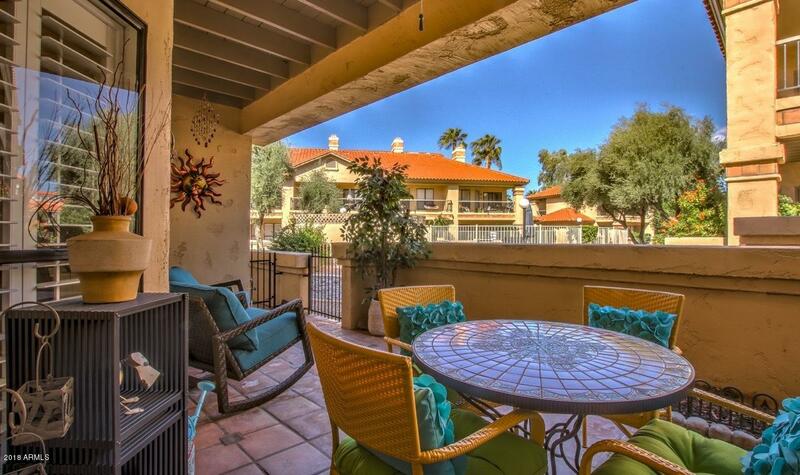 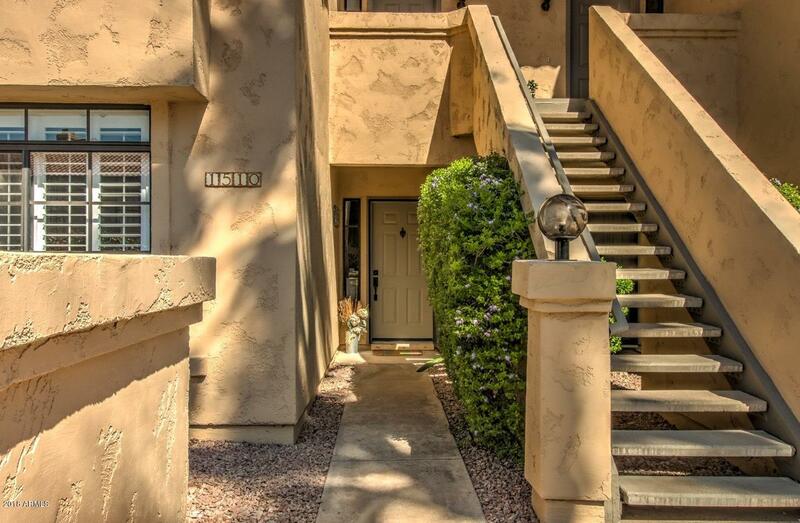 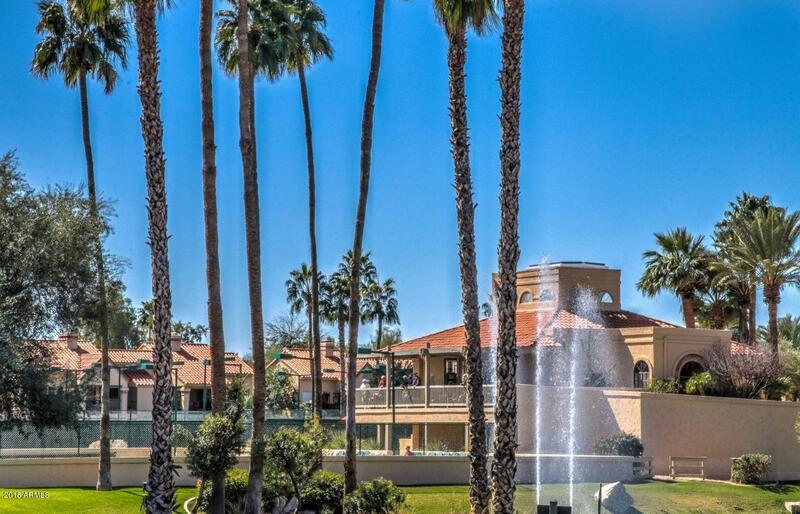 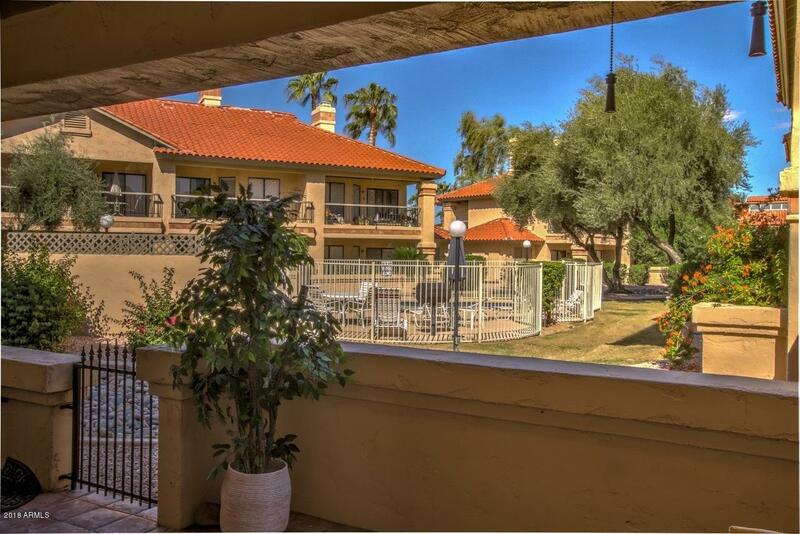 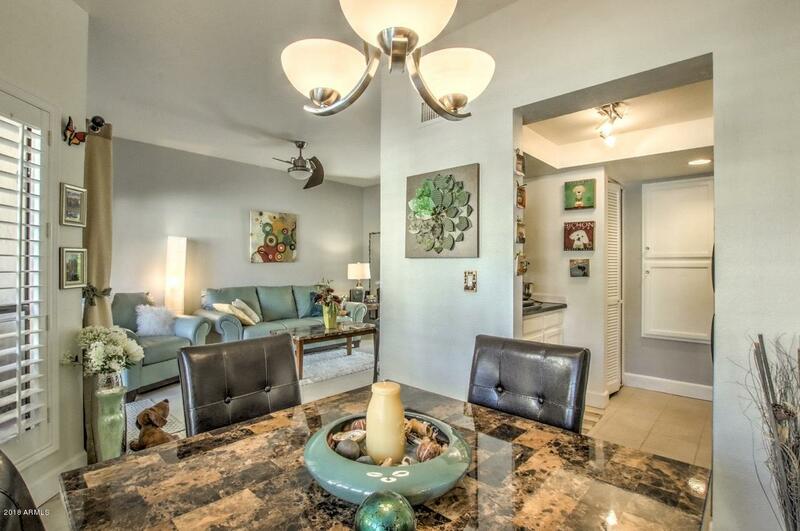 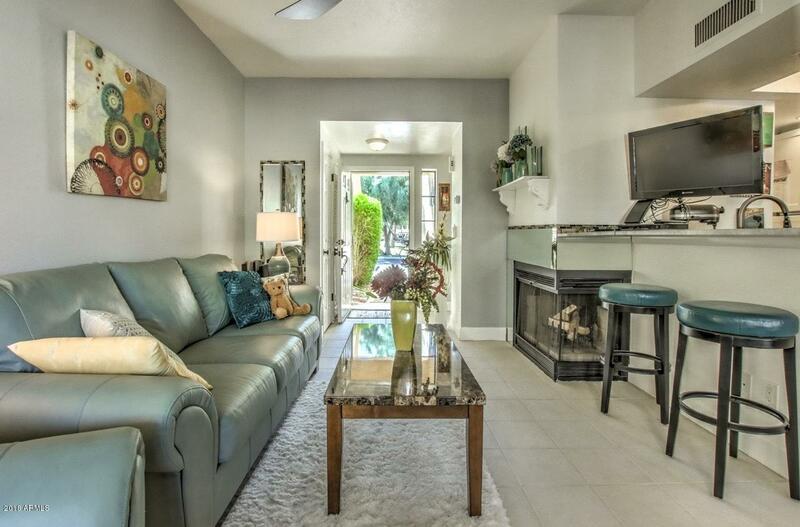 This interior, lower level, 1 bedroom unit has an over-sized patio looking out at the pool and a sitting area out front that looks out at the tennis courts and fountain. 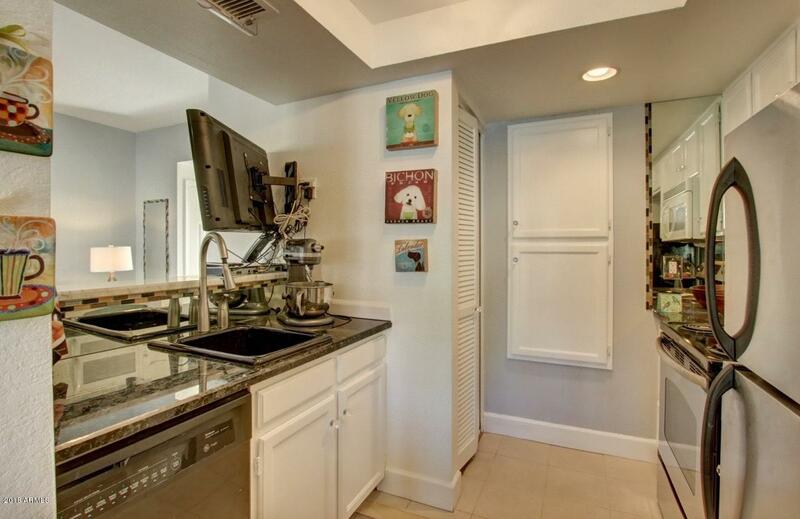 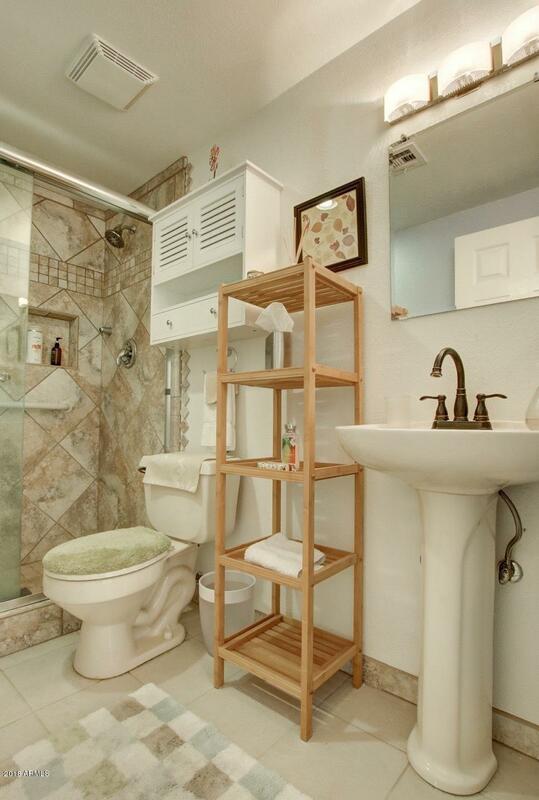 This unit was remodeled in spectacular fashion. 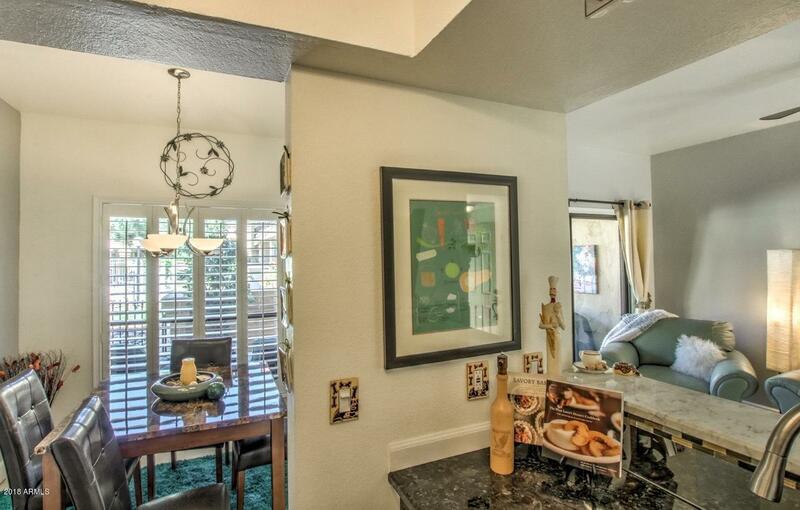 There is tile throughout living area and carpet in the bedroom. 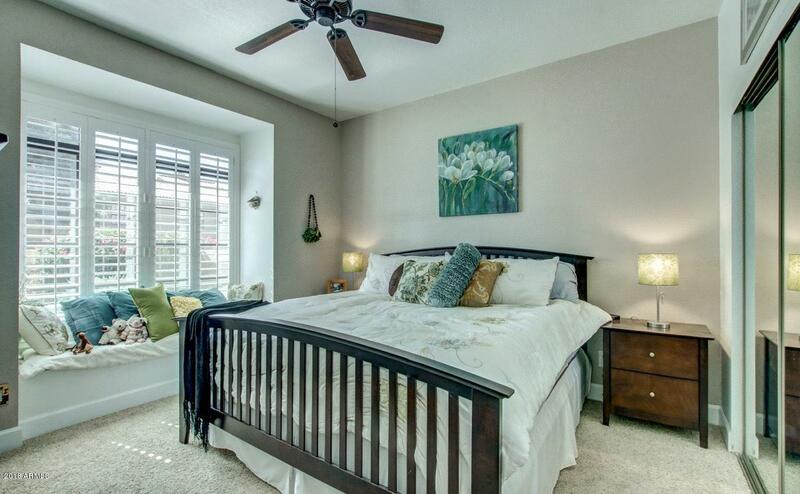 It has plantation shutters throughout and a new AC unit was installed in 2017. 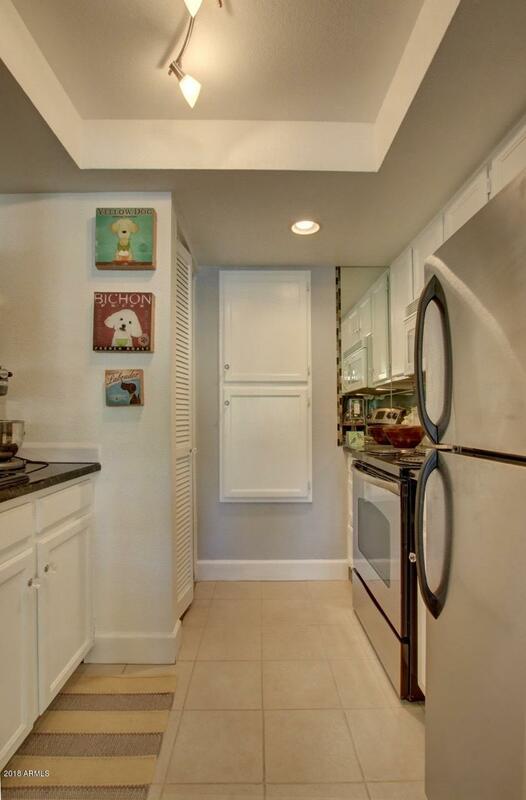 This unit was only occupied a few months out of the year. 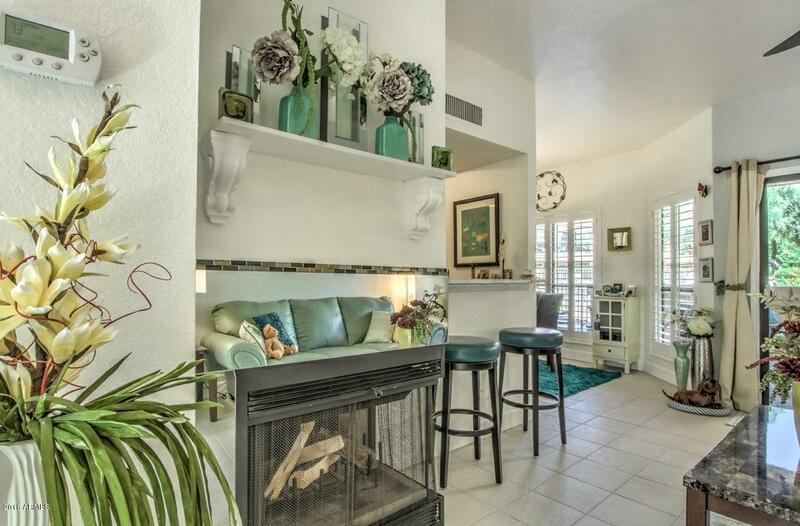 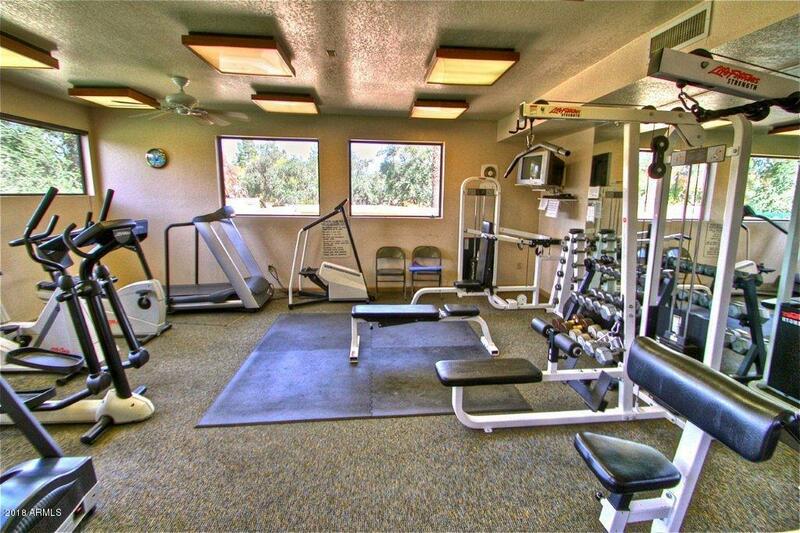 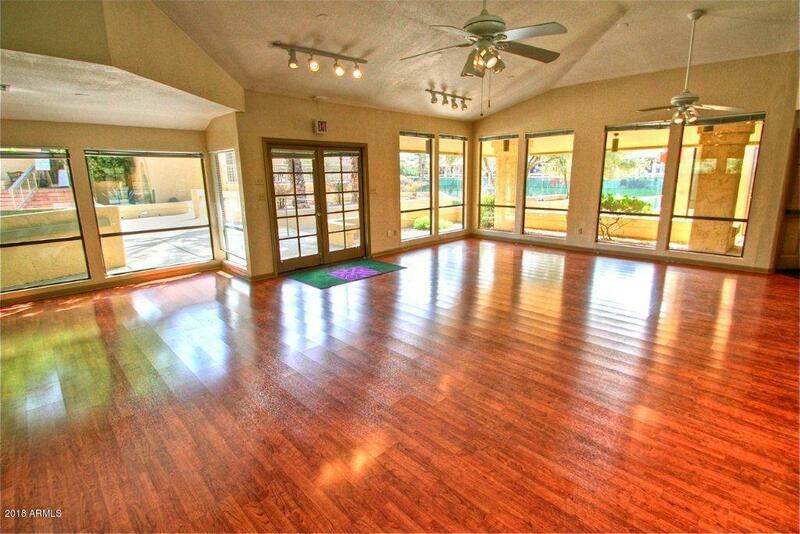 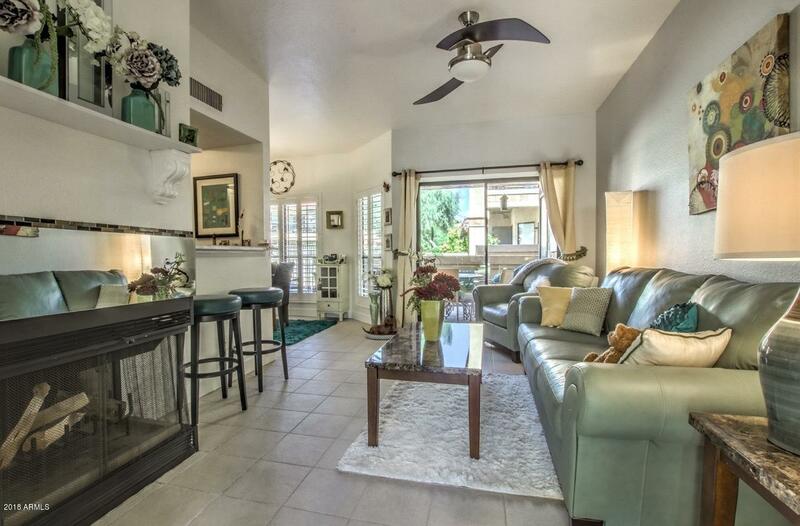 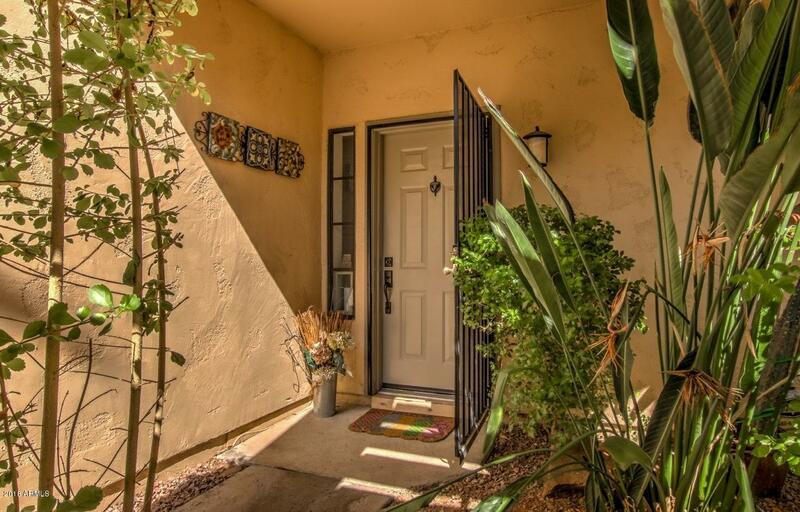 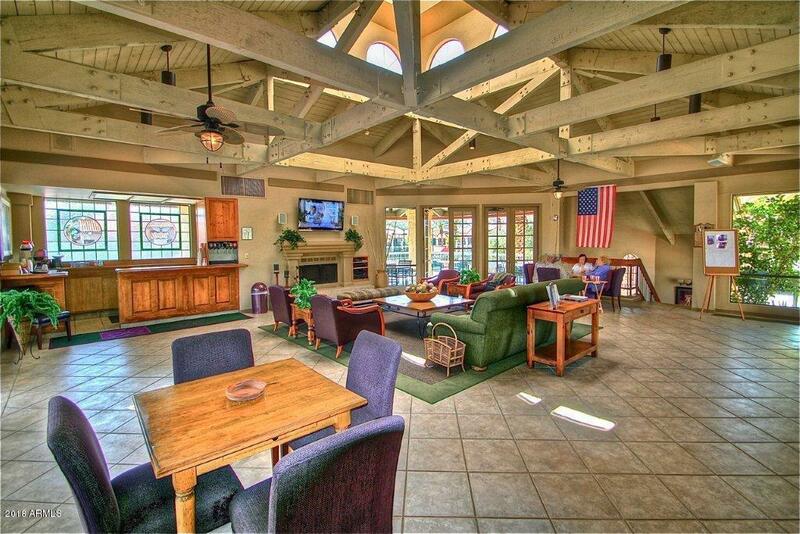 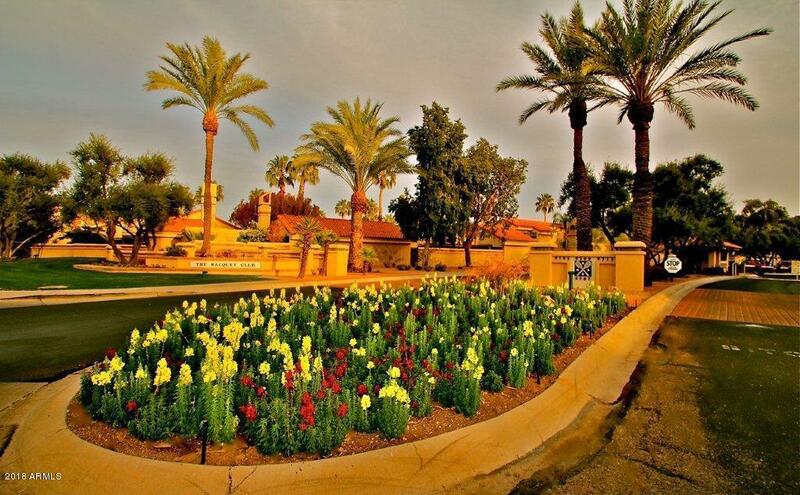 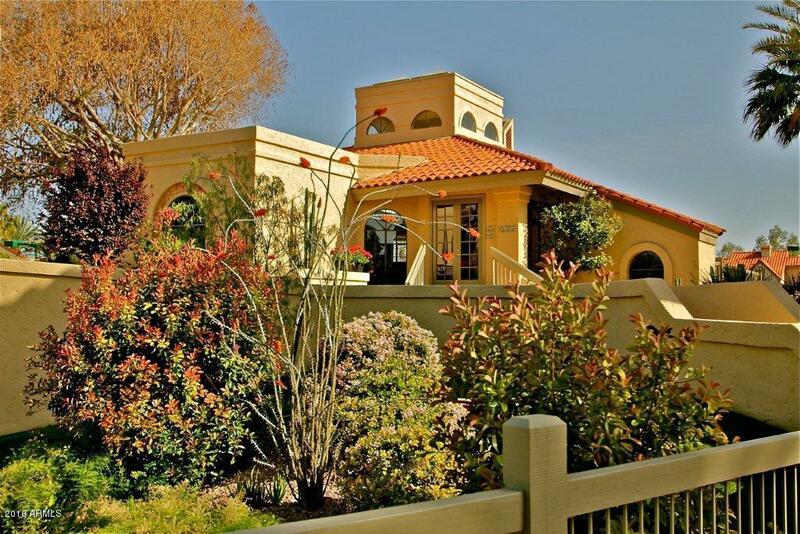 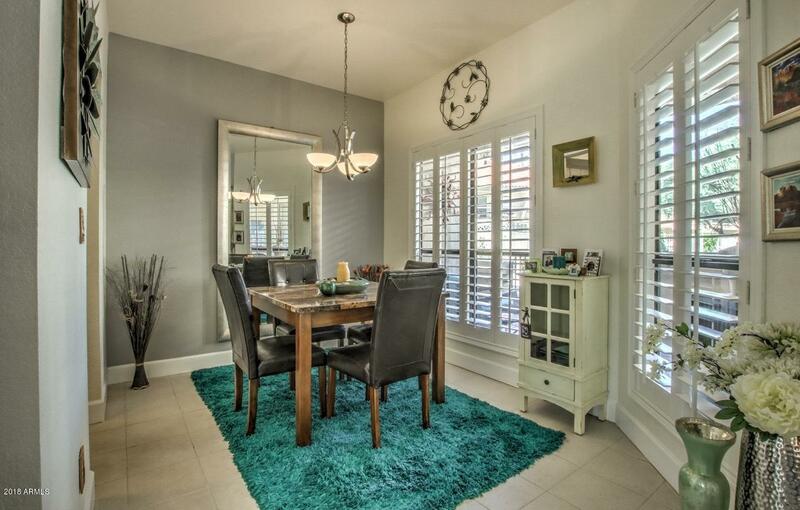 It is in immaculate condition and is truly turn-key and ready to move in. 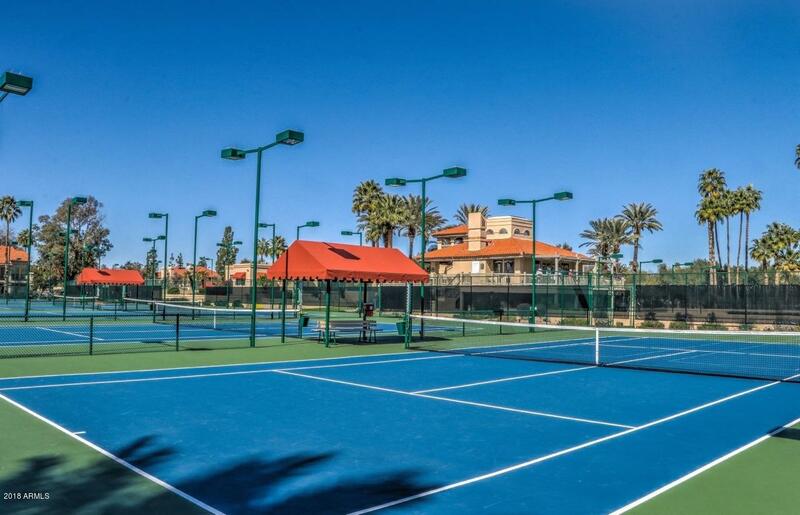 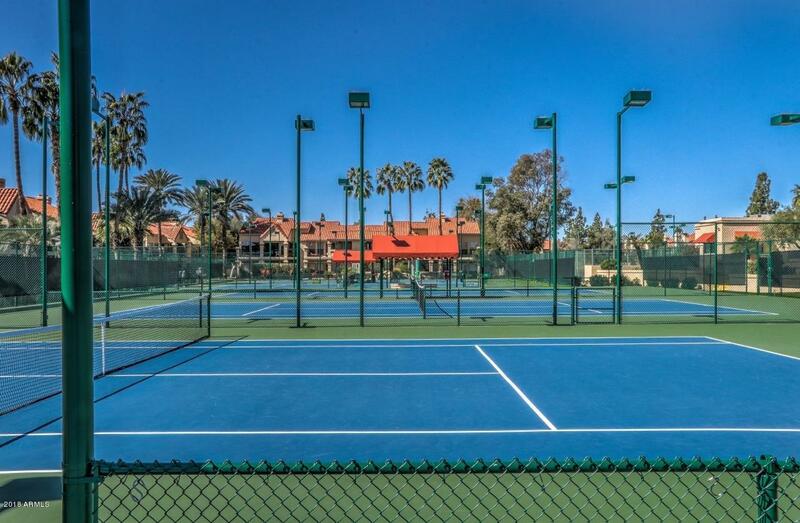 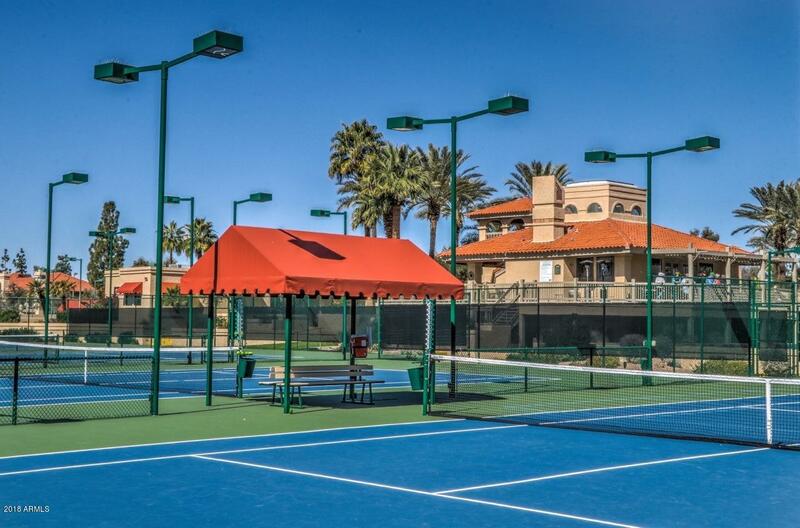 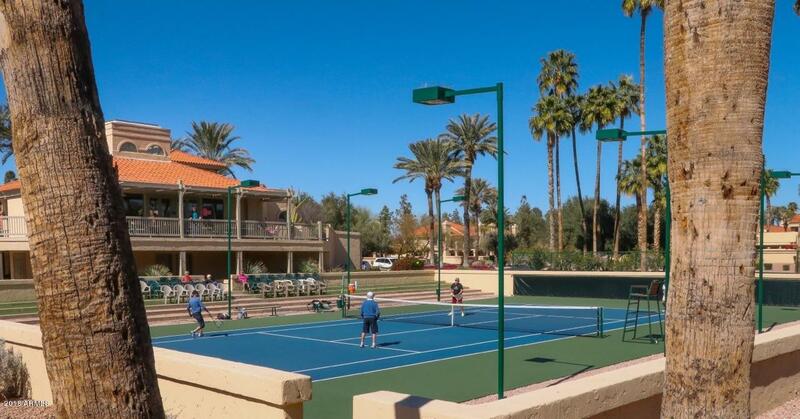 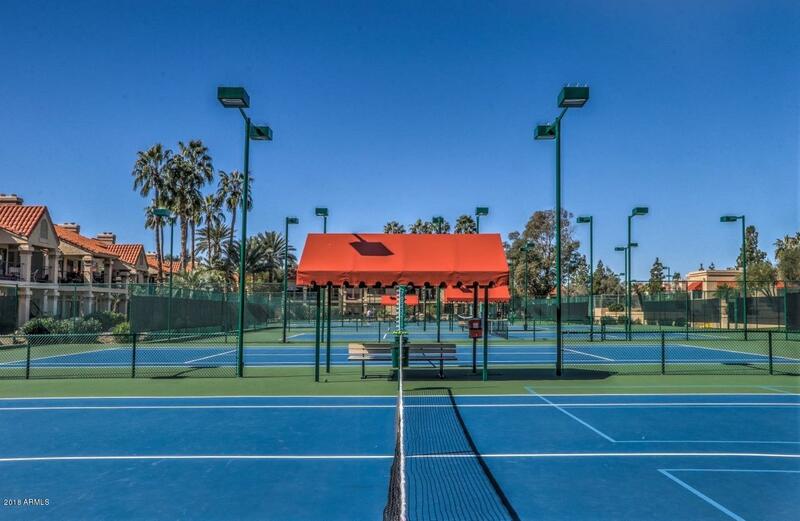 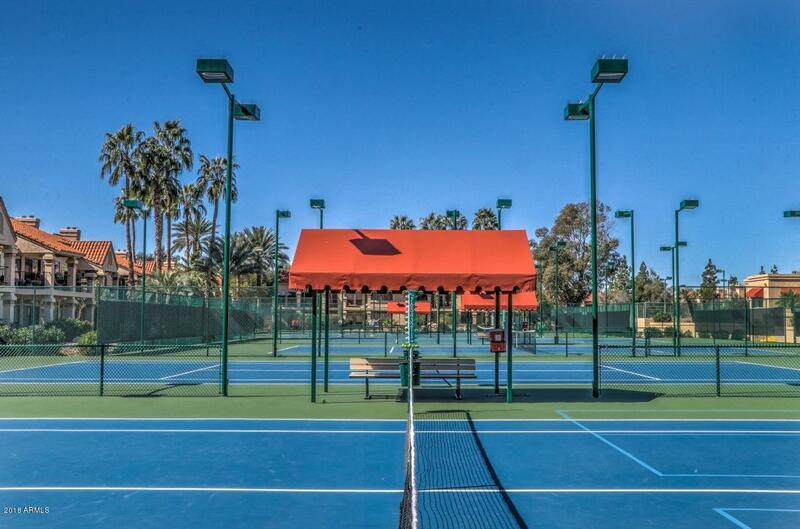 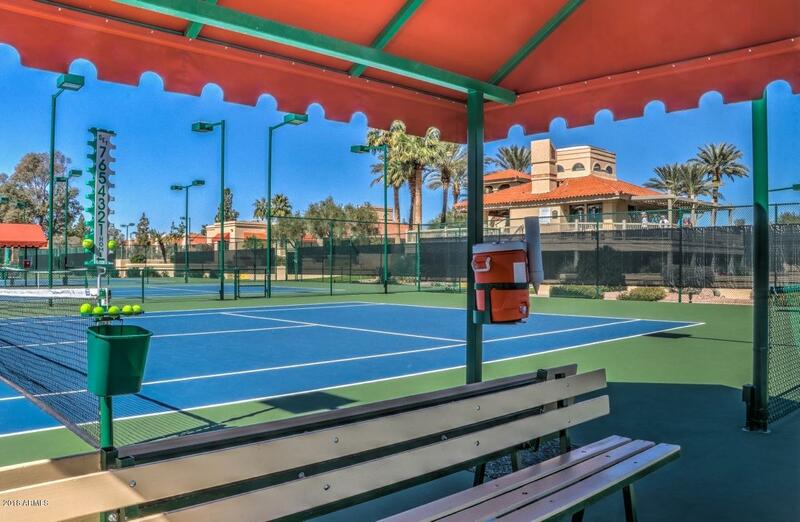 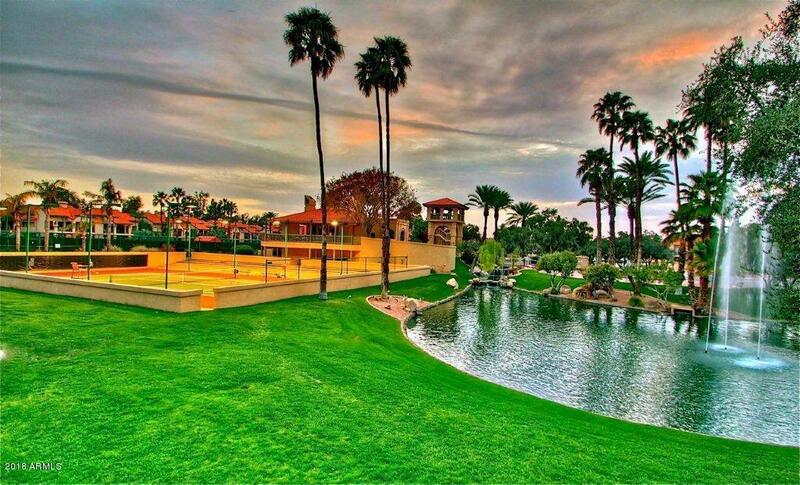 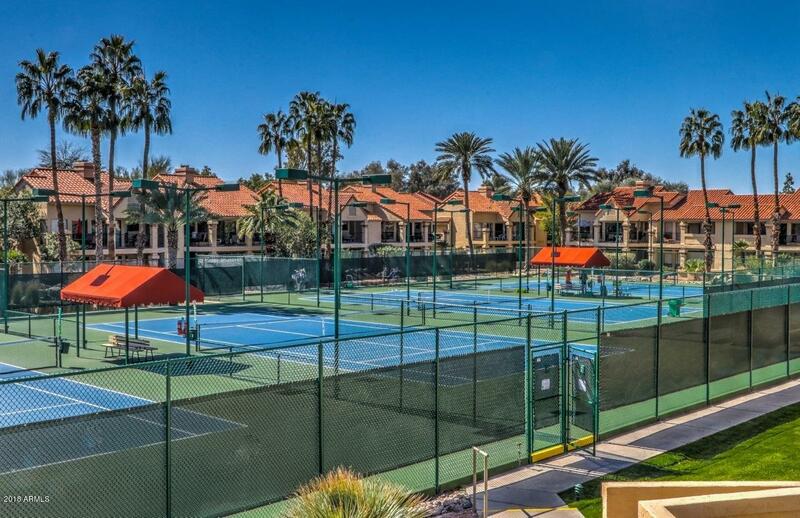 The community boasts 5 pools and 6 hot tubs, 9 lighted tennis courts, a clubhouse, a tennis pro, an activities director, and a guard gate.